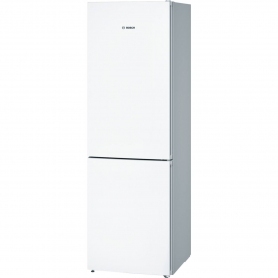 The FKR29653C is a freestanding 55cm combination fridge freezer with retro styling in many colours. It comes with an A+ energy rating and a 4 star freezer rating for optimum storage of food. It also features 4 interior safety glass shelves, 1 large salad crisper drawer and 3 in door balconies inside the fridge. Within the freezer you can expect 3 spacious freezer drawers and a handy ice cube tray. 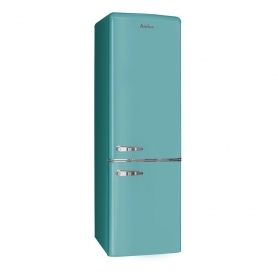 the retro look of this appliance means it will become the talking point of any kitchen.